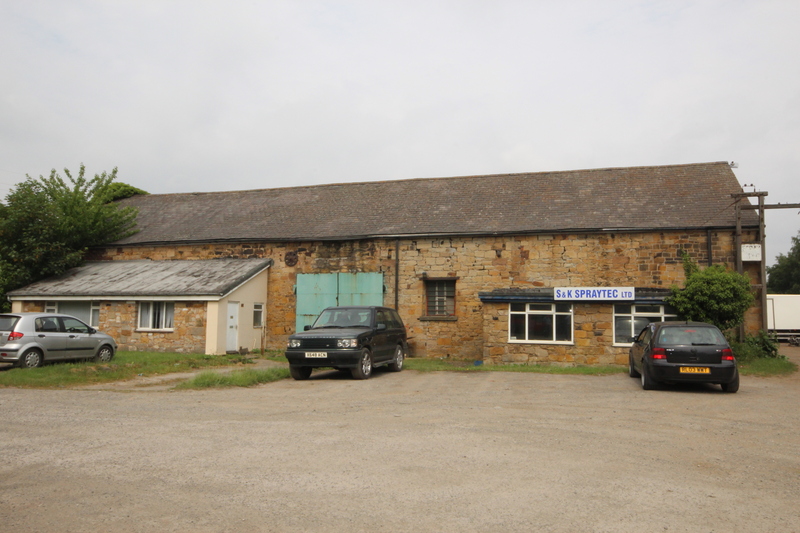 Modern industrial / warehouse unit with offices, toilets and kitchen extending to 10,205 sq ft (948 sq m). Ample parking available. 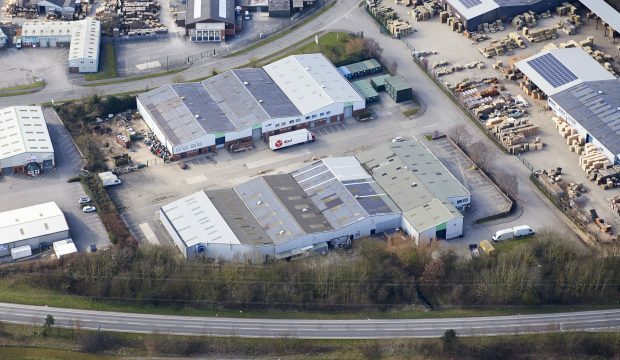 Located adjacent to the A494 Mold bypass on the Bromfield Industrial Estate, approximately 3 miles from the adjoining A550, Wrexham to Queensferry Expressway, and with access to the M53. 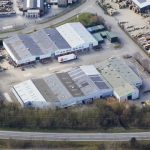 The property is situated adjacent to the A494 Mold bypass on the Bromfield Industrial Estate, approximately 3 miles from the adjoining A550 Wrexham to Queensferry Express Way. The A550 provides direct access to the national motorway network via the M53. Chester is located approximately 13 miles to the east and Wrexham is situated 12 miles to the south of the premises. Unit 2 Bromfield Commercial Park comprises a modern industrial / warehouse unit constructed around a steel portal frame with the elevations a mixture of brick and profile steel cladding under a profile steel clad roof. To the front of the unit there is a single pedestrian door alongside which is a large roller shutter access door with a concrete ramped access from the front external yard / car park. Internally the unit comprises a large open plan space suitable for a variety of industrial storage and distribution type uses and it benefits from a dust resistant resin finished concrete floor and translucent roof panels providing a good degree of natural lighting. The unit also benefits from modern office space, toilets and kitchen facilities and has 3 phase electricity throughout. Externally and to the front of the unit there is ample dedicated car parking. The property has been measured on a gross internal area basis in accordance with the RICS Property Measurement 1st Edition and it is calculated that it extends to 10,205 sq ft (948 sq m). The premises are available to lease on terms to be agreed and the landlord is receptive to tailoring a specific package to suit your business needs. A service charge is levied to cover a proportional contribution towards the maintenance and upkeep of the common areas of the estate and is currently charged at £1,447.47 per annum. All figures quoted are exclusive of, and liable to, VAT at the standard rate prevailing. The landlord has provided us with a Rates Payable estimate of £14,822 per annum. Please contact the Valuation Office Agency or the local authority business rates department directly for confirmation on business rates. 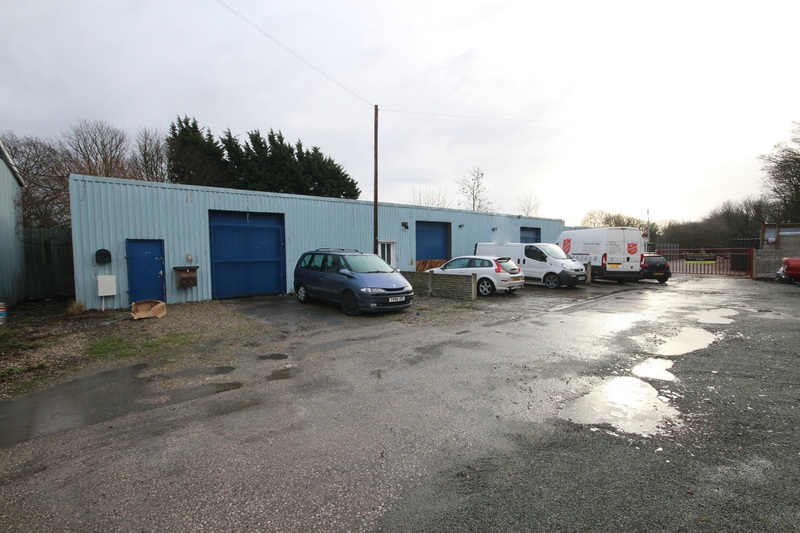 The property is situated adjacent to the A494 Mold bypass on the Bromfield Industrial Estate.